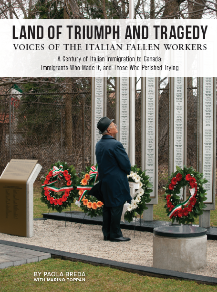 Remembering the Italian Fallen Workers of Canada. 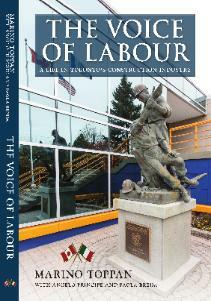 Sadly, the largest memorial in all of its kind. 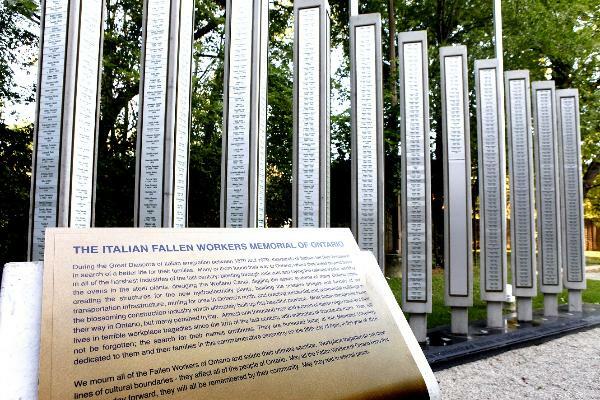 the Italian Fallen Workers Memorial Wall the biggest of its kind in Canada.